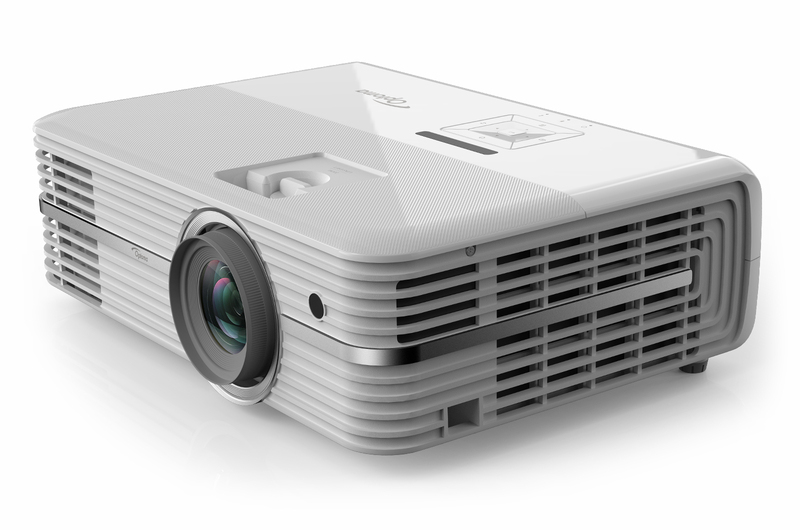 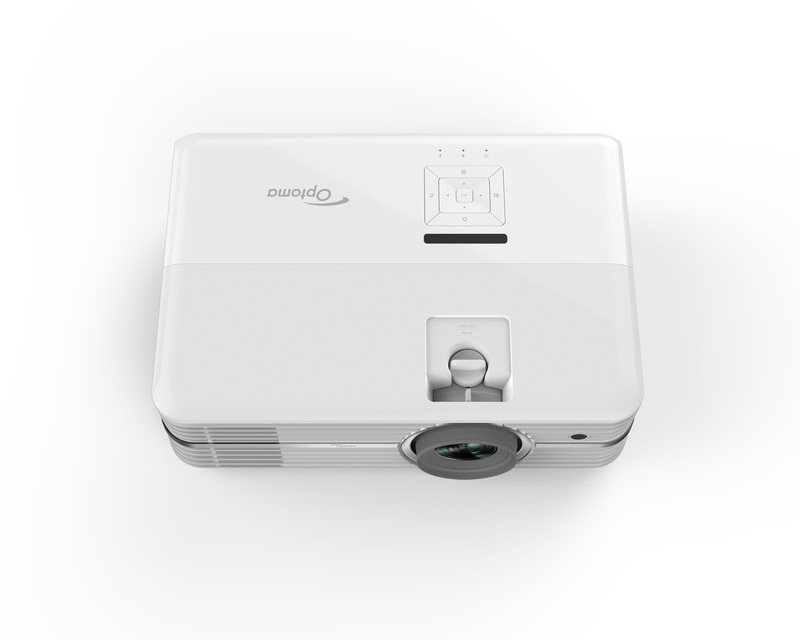 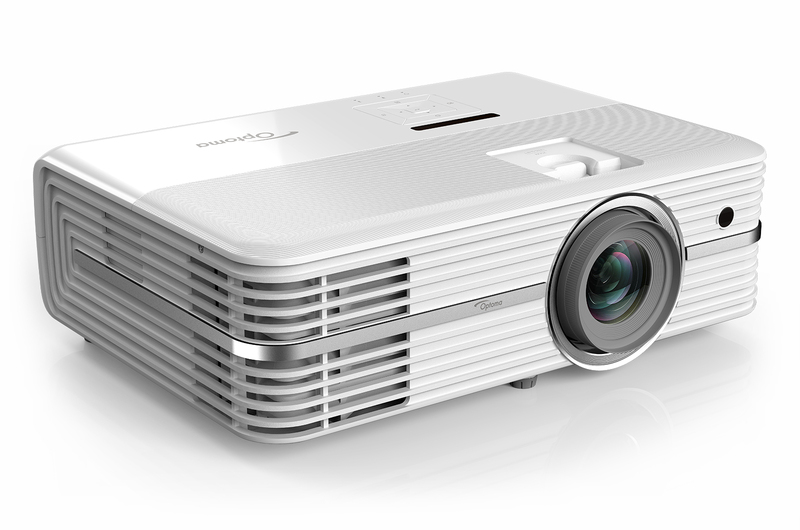 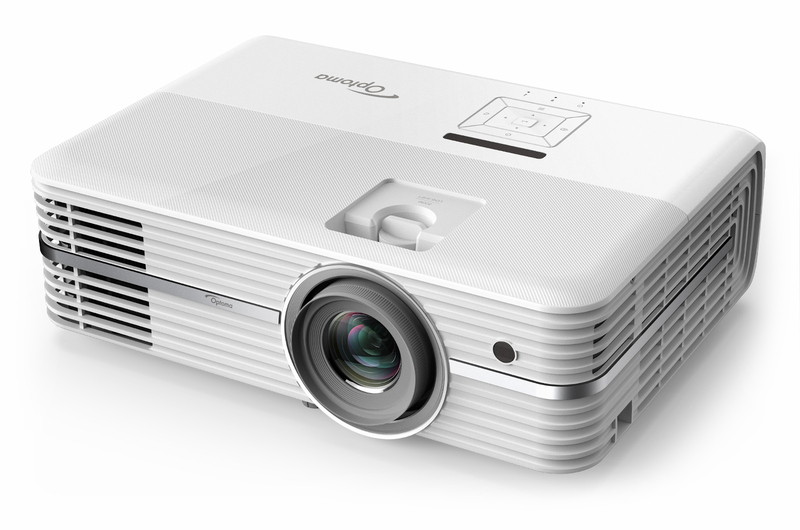 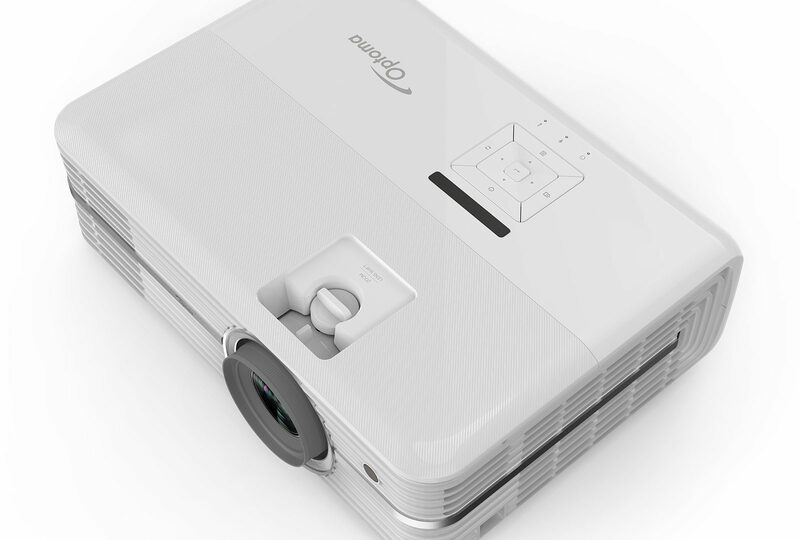 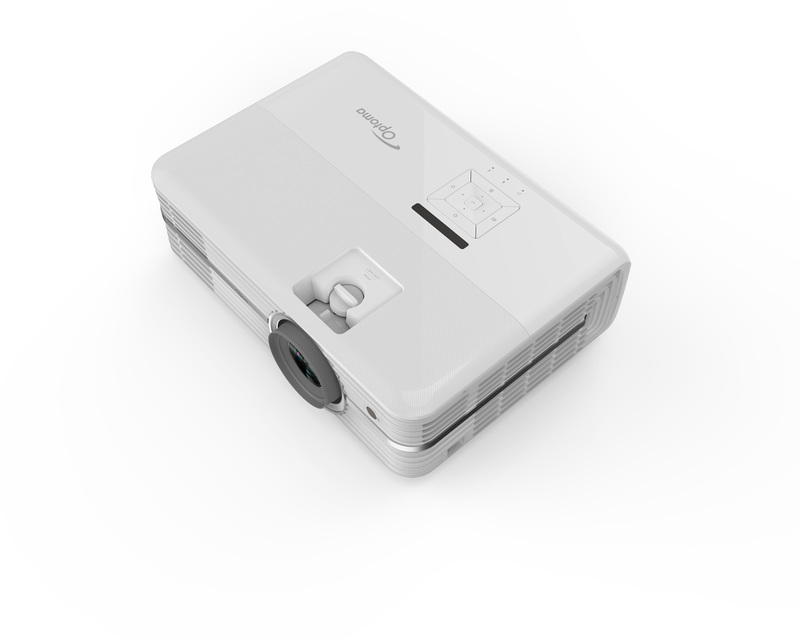 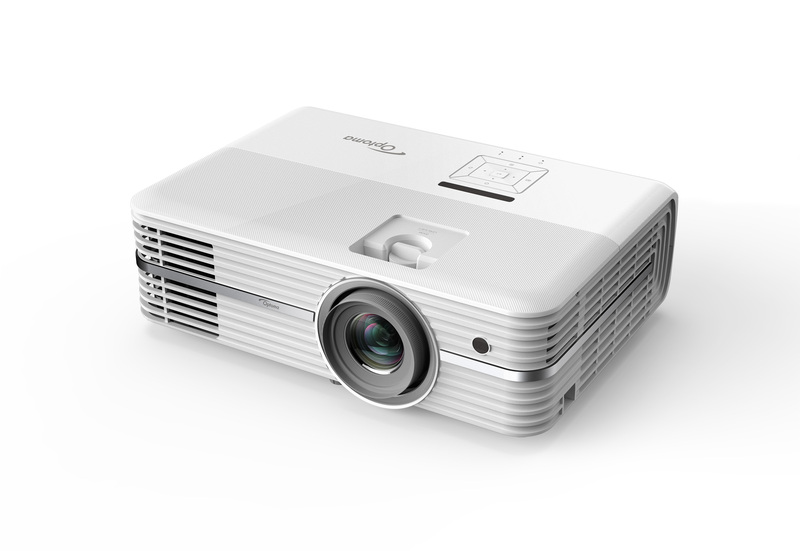 Movie fans can now enjoy impressive 4K UHD cinema quality images in their own home with the launch of a new home projector from Optoma UHD50. 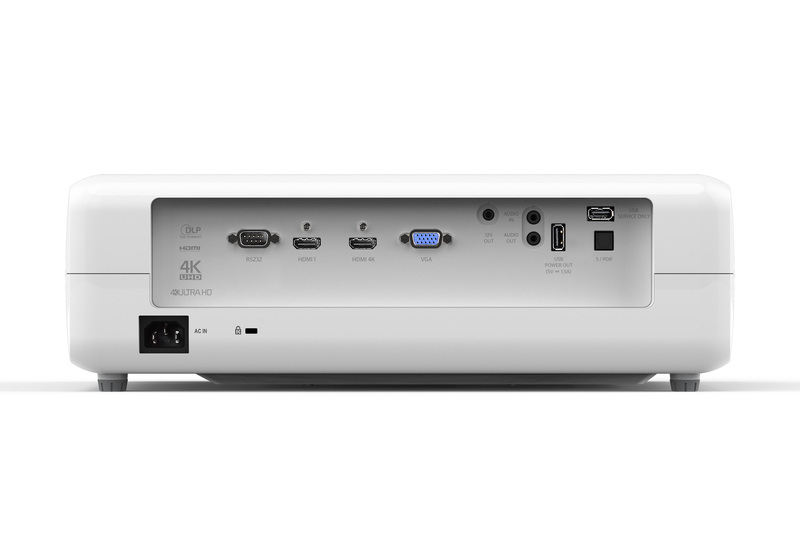 Packed with the latest technology and features, the stylish UHD50 boasts High Dynamic Range (HDR) compatibility,single HDMI with HDCP 2.2 support and includes a stereo speaker that provides powerful audio. 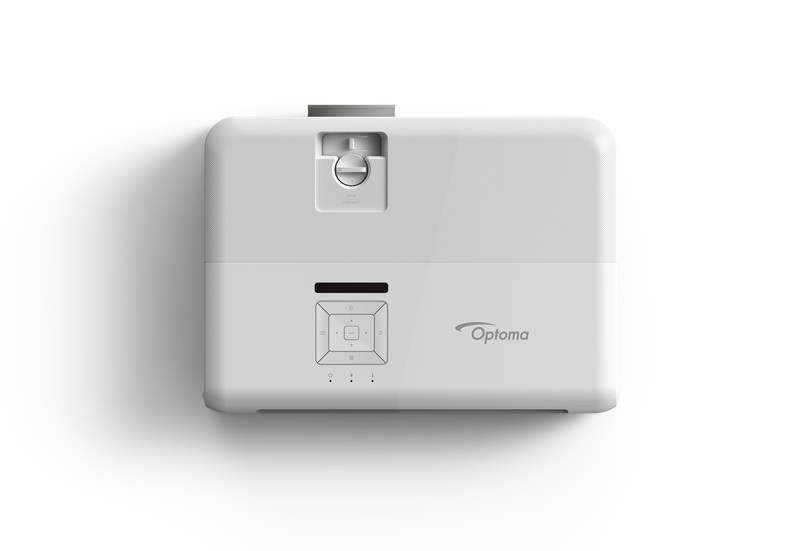 Set-up is simple with vertical lens shift for fuss free positioning and a host of connection options. 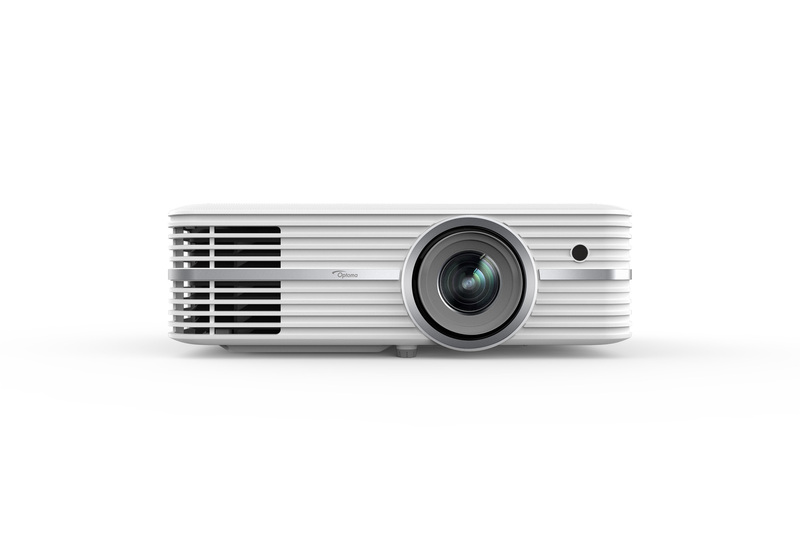 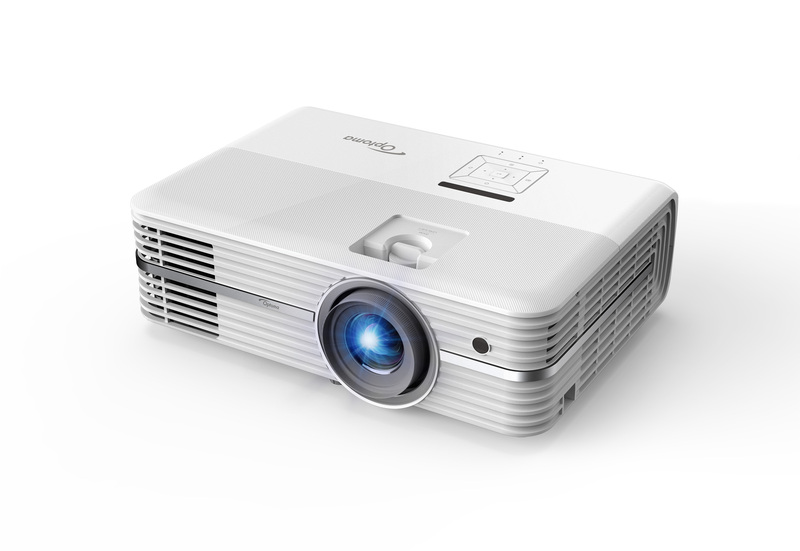 In addition, the compact UHD50 is lightweight and easy to move around and at 2400 lumens produces bright images for life-like big-screen entertainment even in ambient light conditions. 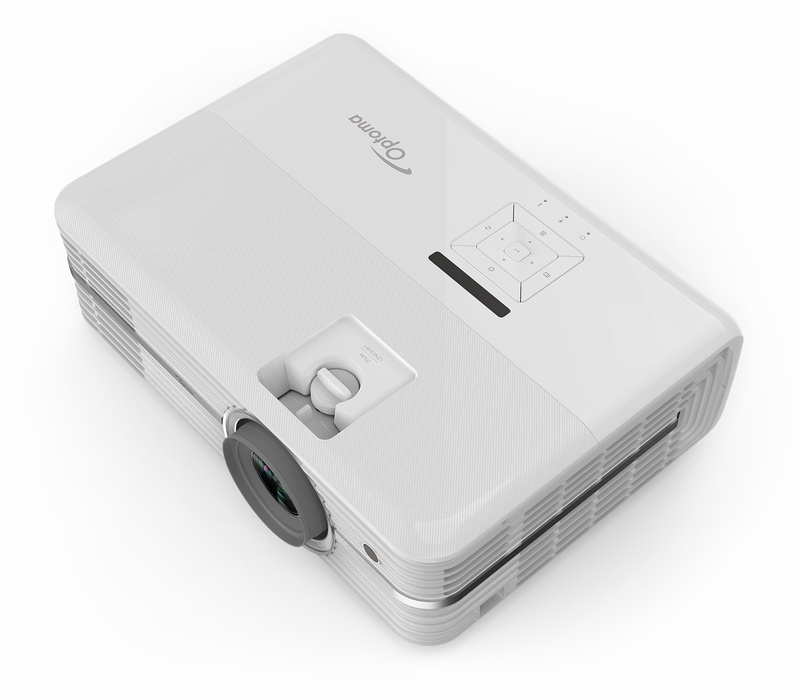 The lenses optical grade plays a crucial part in projector image quality especially for 4K UHD projectors where the pixels are so fine. 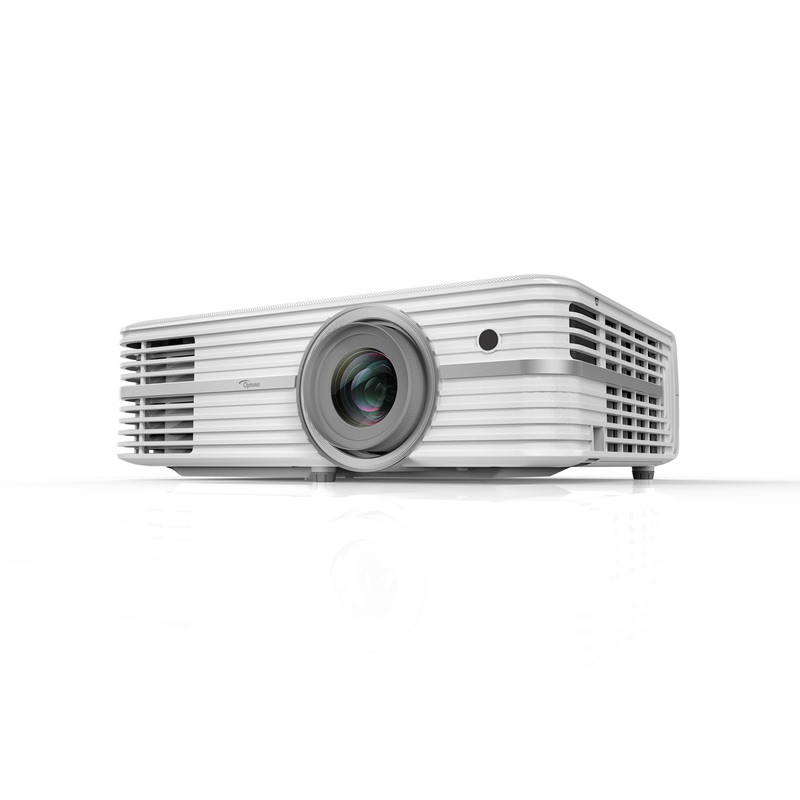 Thanks to the newly designed high resolution lens, the UHD50 is optically capable of resolving and showing all the details the 4K UHD content has to offer. 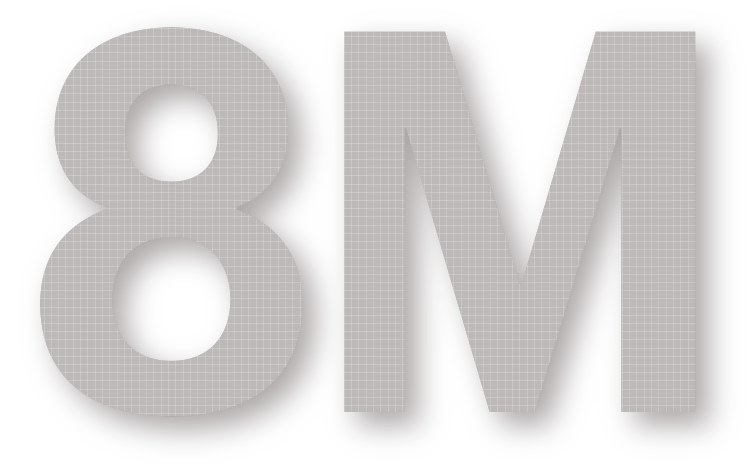 You won’t miss anything from your favorite sports! 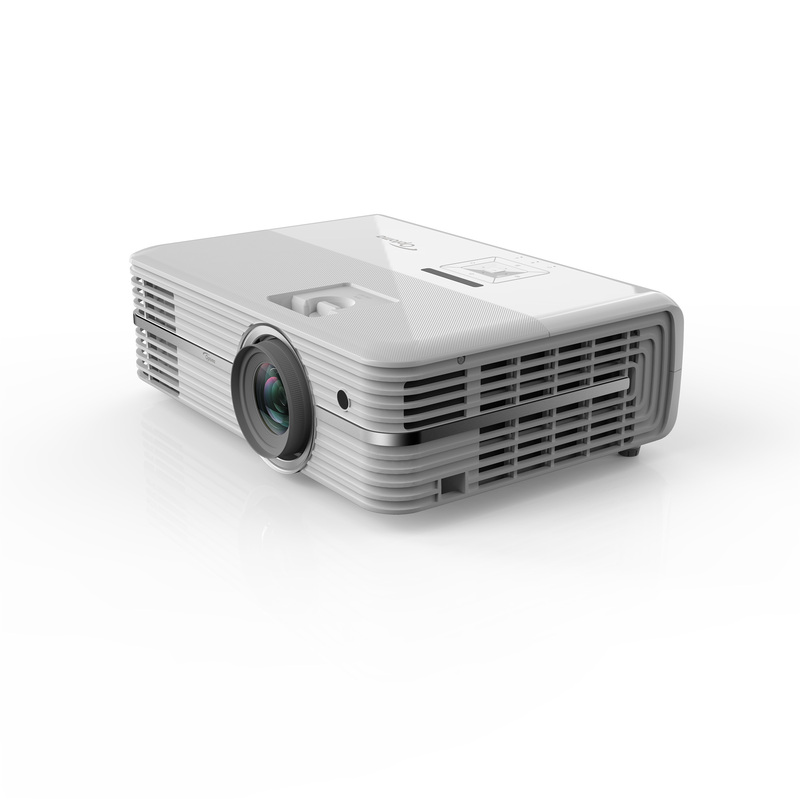 Lens resolving capability plays a crucial part in projector image quality especially for 4K UHD projectors which the pixels are so fine. 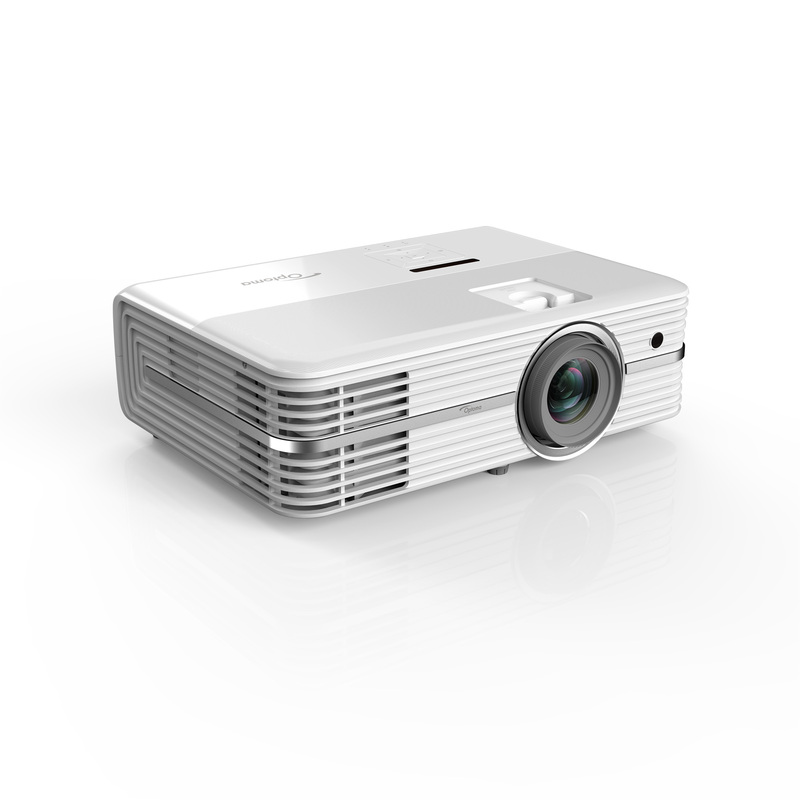 Thanks to the brand new designed 93 lp/mm lens,Optoma UHD50 is capable of resolving and showing all the details the contents have to offer and you won’t miss any tiny movements of your favorite players. 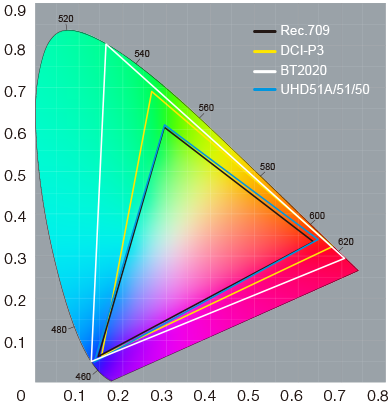 The UHD50 offers true to life, stunning colors that meet the Consumer Technology Association standards for Wide Color Gamut display. Being able to receive and decode ITU-R recommended BT.2020 input signals and remap appropriately for display, you can expect nothing but the best cinematic colors. 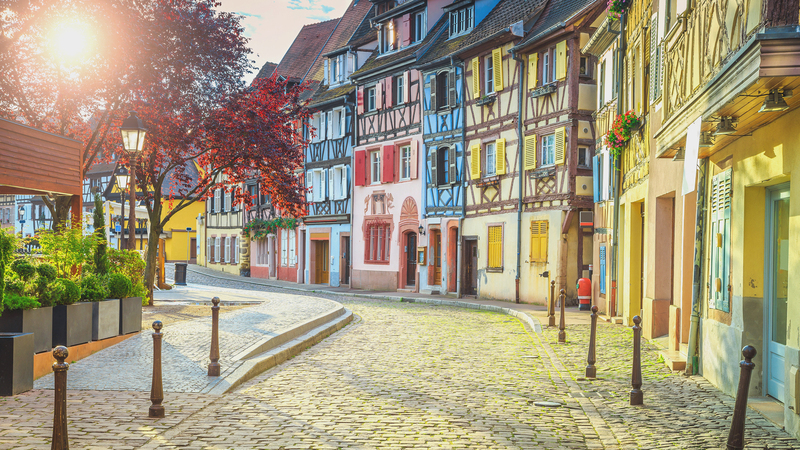 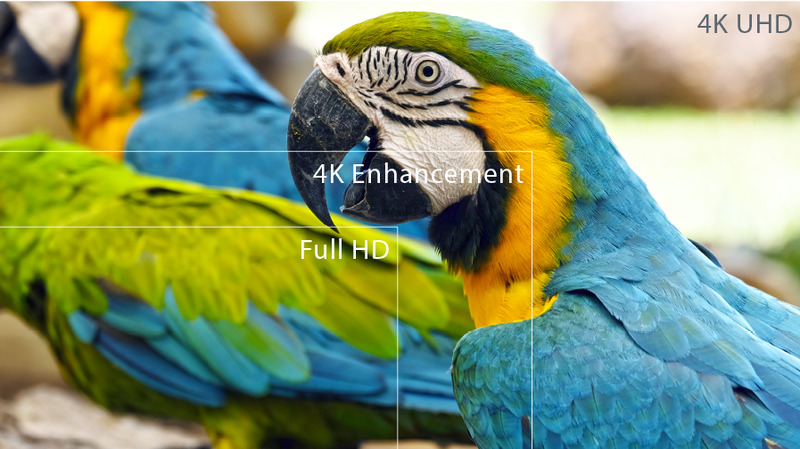 High Dynamic Range is one of the most important features that greatly improves the viewing experience for 4K UHD displays.The UHD50 manages HDR metadata incredibly well, retaining details in both extremes of light and dark on the same image, so as to bring you exactly what your eyes perceive in real life scenarios. A natural balance between the brightest and the darkest areas ensures no details are lost, making the projected HDR images second to none. 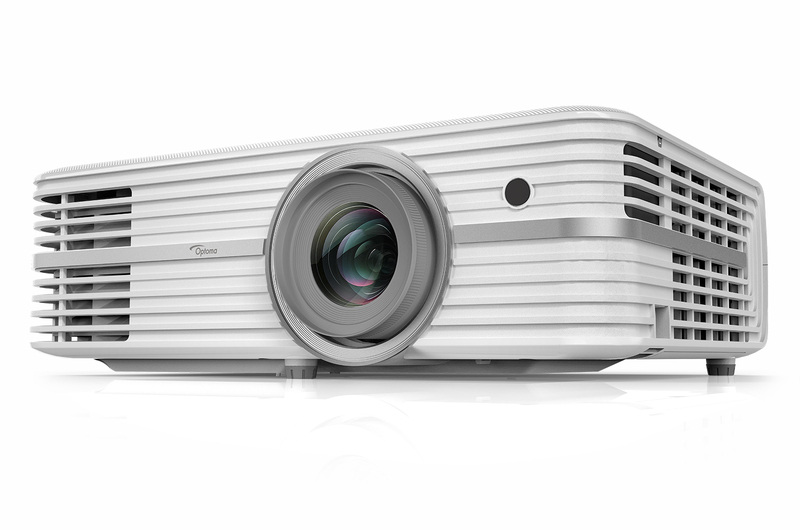  Professionally engineered for users, UHD50 has a very quiet operation at 25 dB. 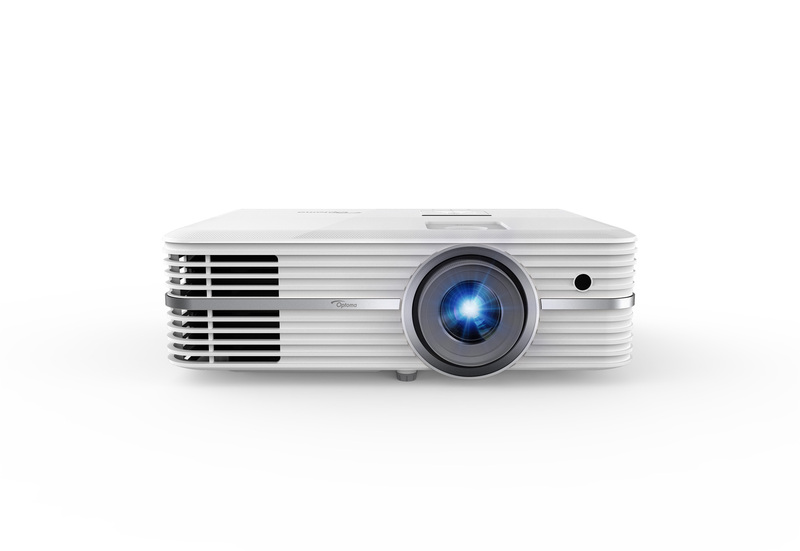 The UHD50 is designed exclusive with theater rooms or living spaces in mind.